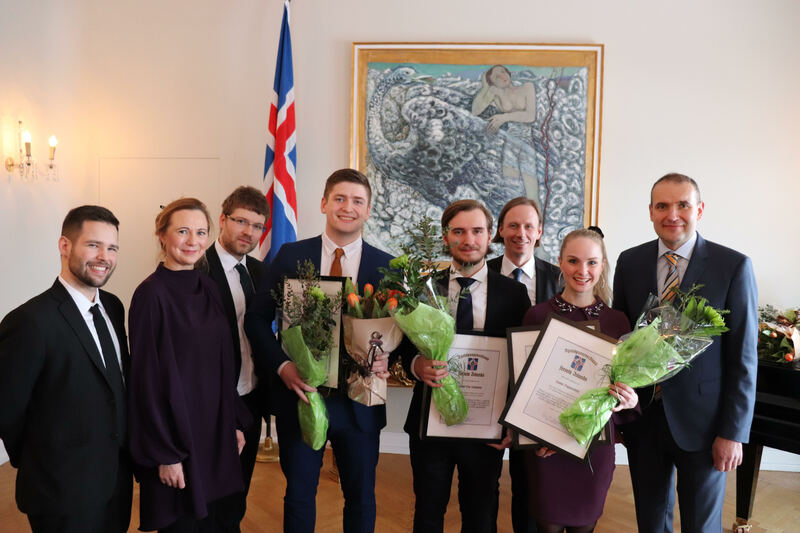 Yesterday, team members from the Nox Research team received the Icelandic President’s Student Innovation Awards for the project “Automatic Detection of Respiratory Effort Related Arousals Using Recurrent Neural Networks”. The award is presented for outstanding performance of university students that are grantees of the Student Innovation Fund. The President of Iceland, Guðni Th. Jóhannesson, presented the award at a special ceremony at the presidential residency. 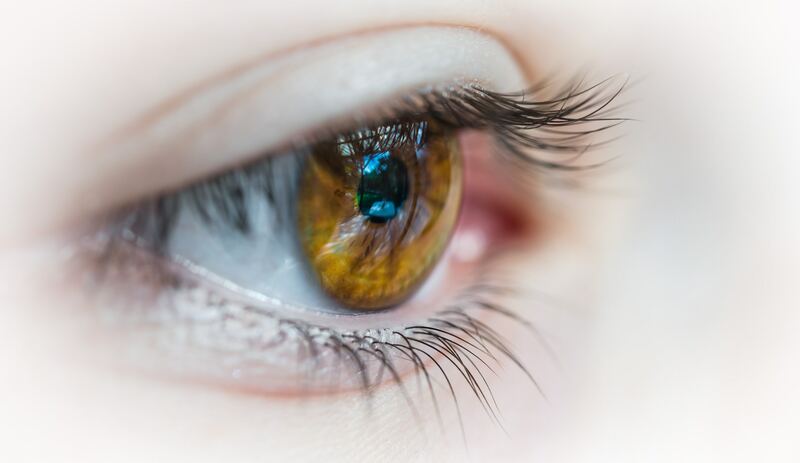 The project involved developing an algorithm to automatically detect target sleep arousal regions from polysomnography data. Manual scoring of arousals is time consuming due to huge amount of data recorded per night. Good automatic scoring would therefore save a lot of effort. The identification of arousals is important for the evaluation of sleep continuity because repeated sleep arousals cause sleep fragmentation. This is an important step towards healthier sleep for all. Four university students and interns at Nox Medical worked on the project; Eysteinn Gunnlaugsson, who is pursuing his master’s in computer science at Kungliga Tekniska högskolan in Sweden, Hanna Ragnarsdóttir, studying computer science at Reykjavik University, Heiðar Már Þráinsson and Róbert Ingi Huldarsson who are both studying engineering at the University of Iceland. Their supervisors in this project were Halla Helgadóttir and Jón Skírnir Ágústsson, who lead the Nox Research team at Nox Medical. The project is presented in a recent paper by Nox Research. The paper was published in 2018 Computing in Cardiology (CinC) Proceedings, hosted in the Netherlands as part of the Computing in Cardiology conference last year. The published paper can be found here.